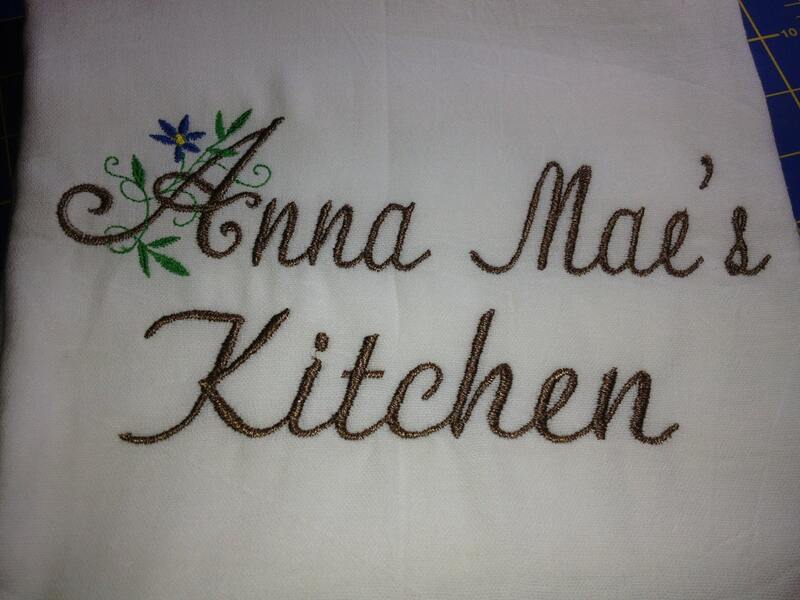 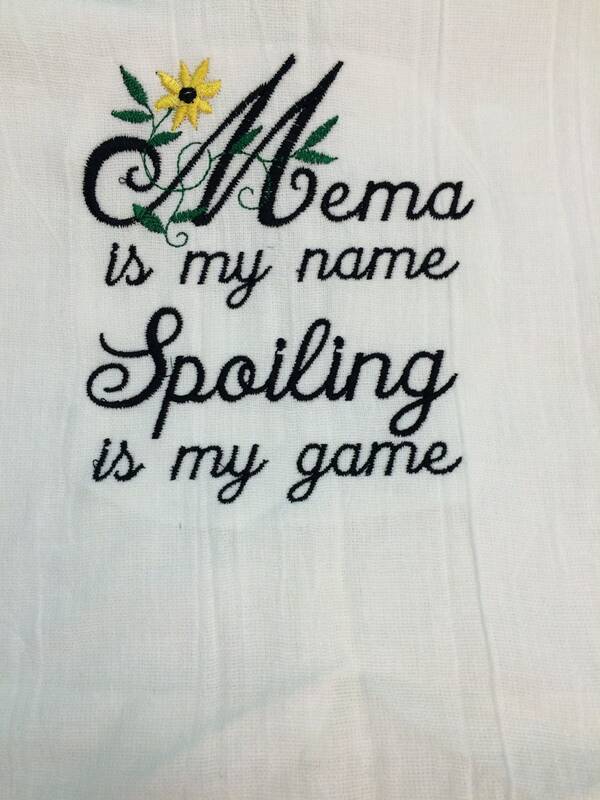 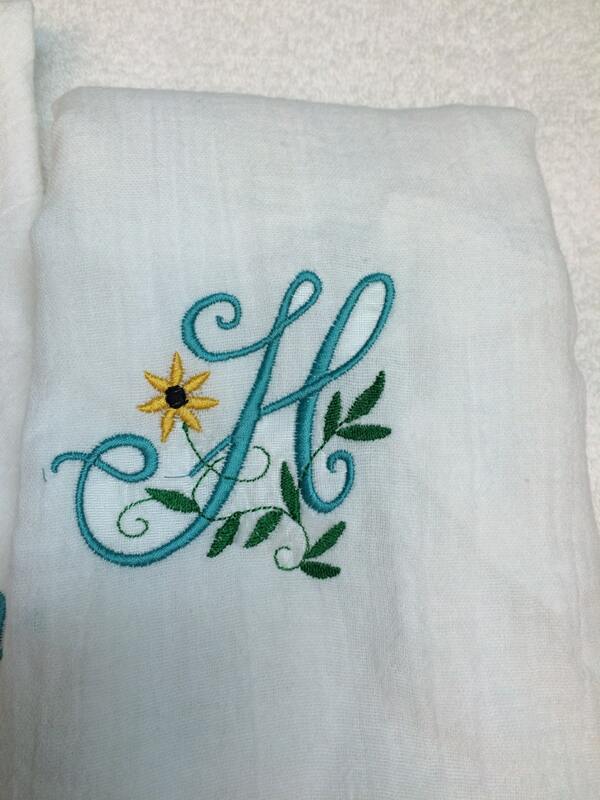 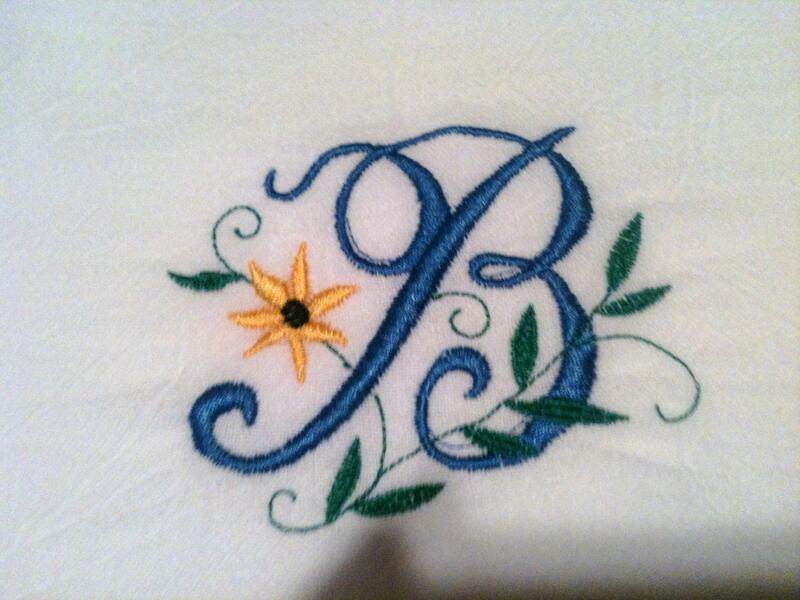 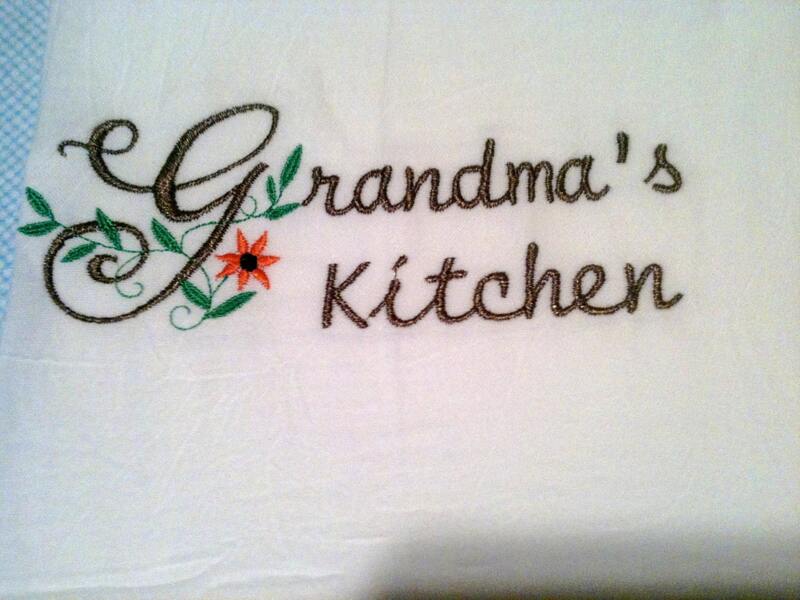 This kitchen towel would be a great Mother's Day gift for any Grandma, MOM or a new Bride. 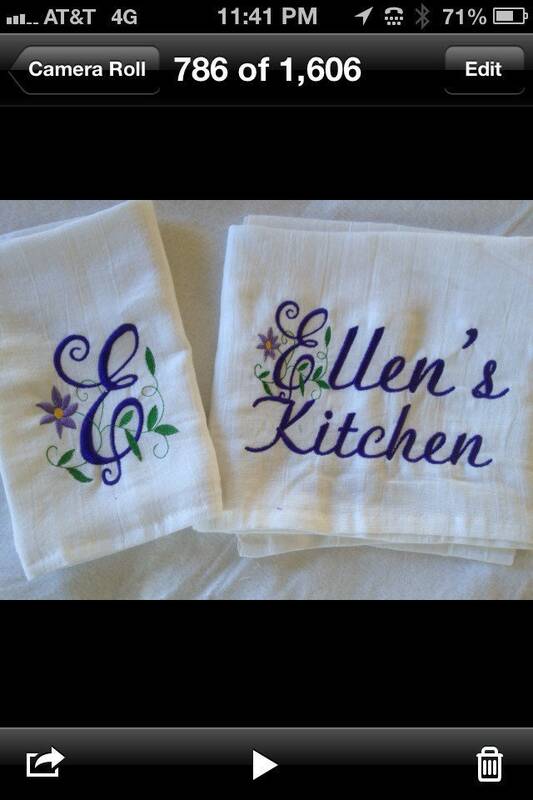 I can make it in any colors. 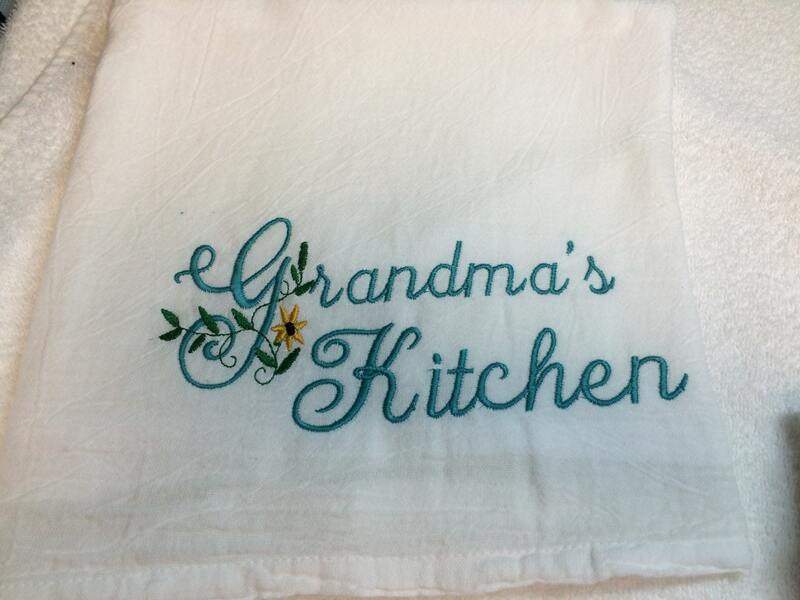 This is a large flour sack towel, 30" X 38". 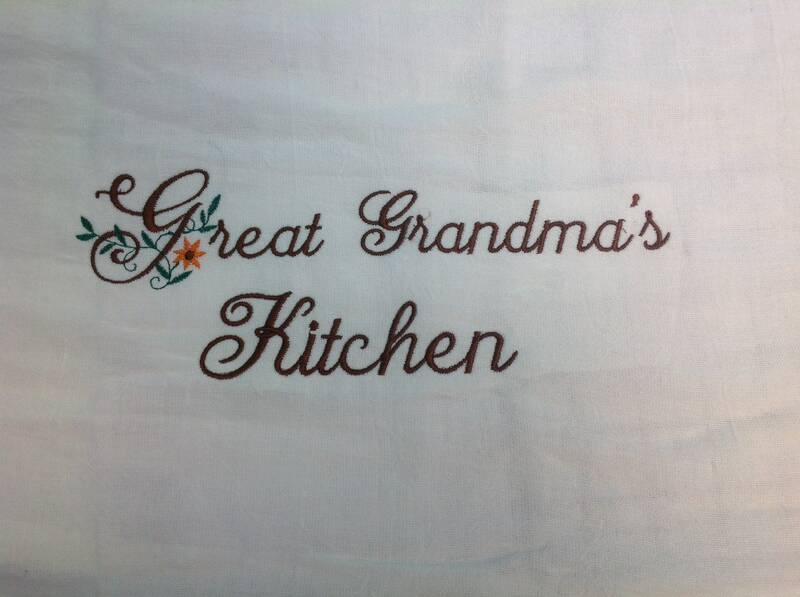 great for dishes and those large pots and bowls we all have. 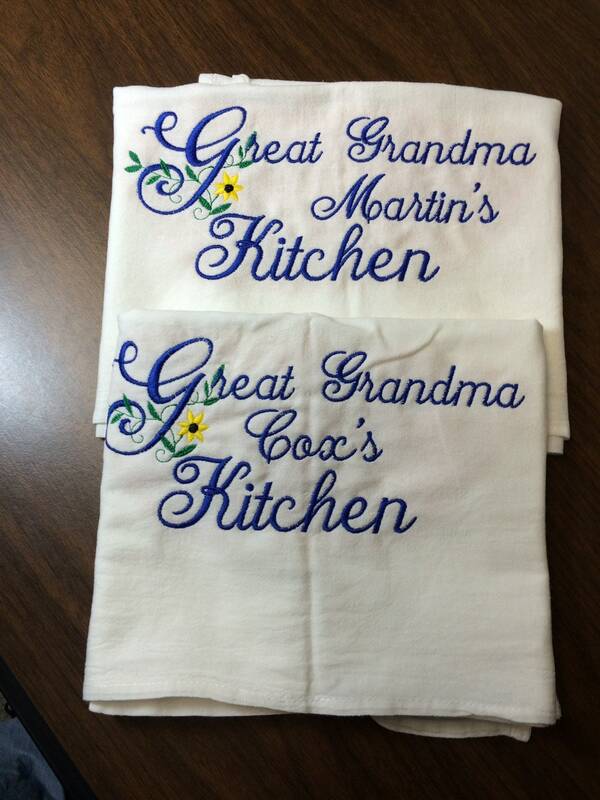 Thank you so much, love the towels. 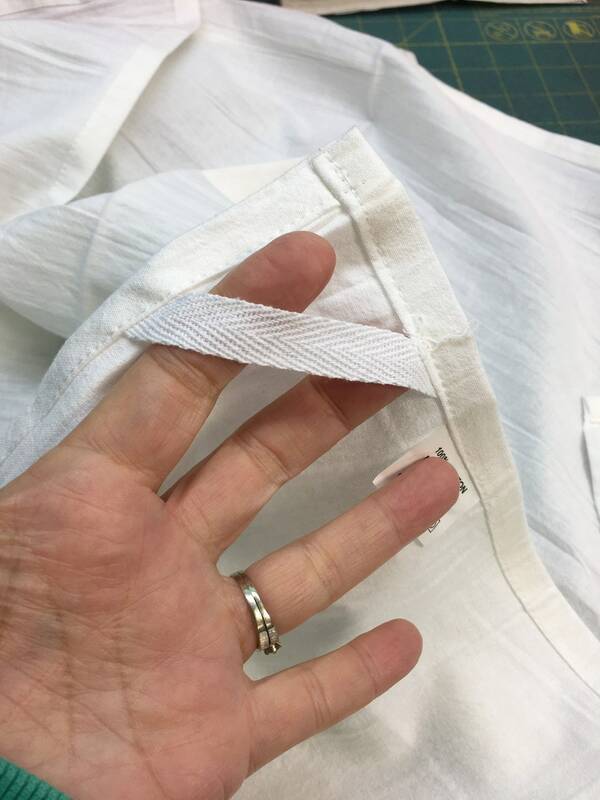 Very easy transaction & fast shipping.